We are the go-to auto accident chiropractors in all of Lindenhurst, IL and have helped many individuals recover from auto accident injuries. 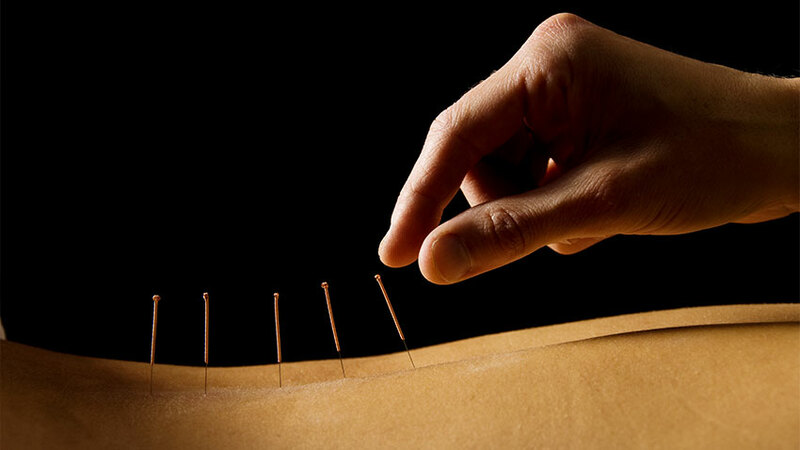 Acupuncture is a major part of Traditional Chinese Medicine (TCM). Considered an alternative medicine, acupuncture involves inserting fine, hair-thin needles into the skin in specific locations on the body. Electrical Therapy helps to alleviate pain, accelerate the healing process and improve muscle performance. We use conductive electrode pads to provide the therapeutic treatment, which only lasts a few minutes. 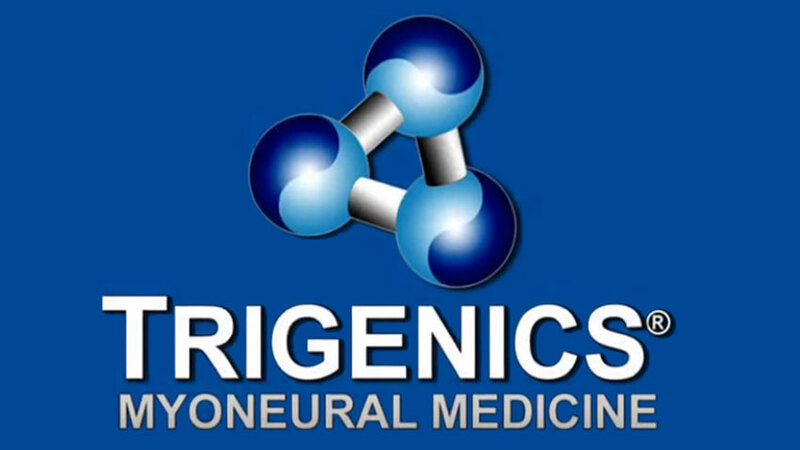 Here at The Advanced Pain Relief Institute, we utilize Trigenics® as a key tool to help our patients find relief in a method that combines the doctor’s expertise and the patient’s active involvement in the therapy. Here at The Advanced Pain Relief Institute, we take a comprehensive approach to treating patients with peripheral neuropathy. We believe that the best outcomes are results of addressing the entire body.